We are one of the largest insurer's of Towing Operations, Auto Transporters and Collateral Recovery Operations in the Nation. 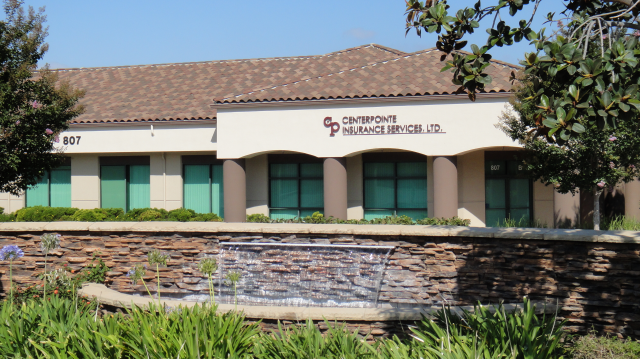 Centerpointe Insurance Services was founded in 1987 with a vision of becoming a national leader in insuring the Towing, Auto Transporter and Collateral Recovery Industries. 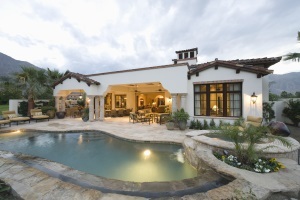 Centerpointe realized that vision and also offers a comprehensive set of products and services that enables our clients to stay focused on their core business and leave the insurance to us. 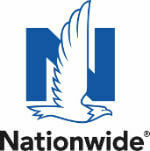 We partner with major insurance carriers to deliver the best coverage at the best price for all your insurance needs, commercial and personal. Recognizing an ever changing and more complex business environment, we are connecting our clients to a powerful new partner, BizAssure Premium Business Consulting, providing access to the best business advice in the industry. The BizAssure relationship is a true added value that not only provides outstanding services to our clients but also saves them money. The BizAssure relationship is a true added value that not only provides outstanding services to our clients but also saves them money. Centerpointe's focus on the Towing, Auto Transporter and Collateral Recovery Industries empowers us to provide the greatest levels of expertise and customer service to our clients. 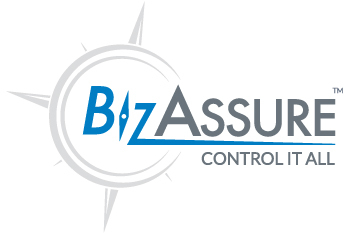 Contact Centerpointe to learn more about our company and our partner, BizAssure Premium Business Consulting.